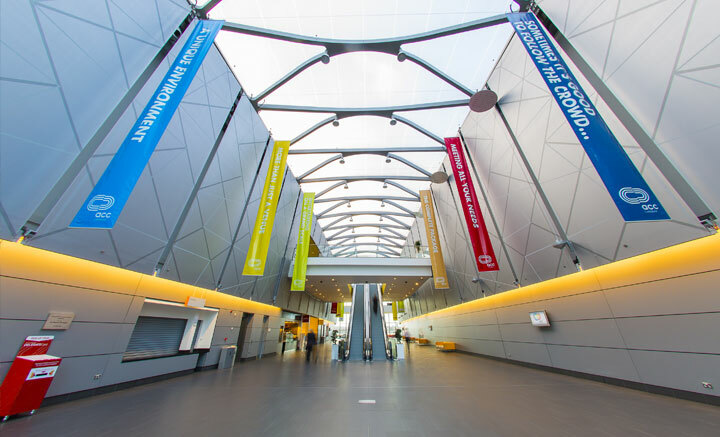 Considered by many to be the UK’s best conference and exhibition centre, ACC Liverpool is the city’s landmark venue and plays a leading role in shining the spotlight on Liverpool. Since opening in 2008, ACC Liverpool has successfully staged a wide array of national and international events, from shows to conventions, business gatherings to showcase exhibitions. Stunningly located on Liverpool’s iconic regenerated waterfront, ACC Liverpool is a world class venue delivering a winning combination– and in 2018 it will host the Country Range Group Annual Event!